On day 2 you drew concept sketches. On day 3, you made a plan and a storyboard for your prototype. Now it’s day 4 and the clock is ticking. You’re going to create a real-looking version of yesterday’s storyboard and show it to users tomorrow. 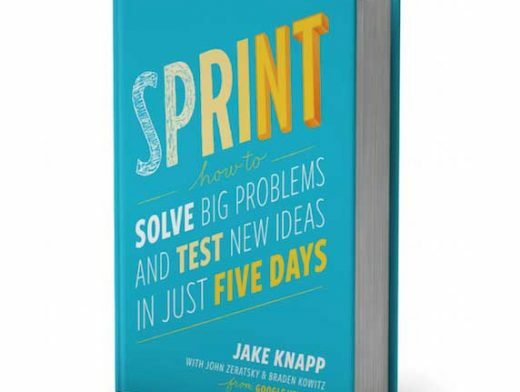 This part of the sprint is super exciting for me as a designer. Thanks to the storyboard, I know exactly what to do, and I also have a crazy deadline to get it done. It’s finally time to to open my laptop, put on my headphones, and start moving pixels.